Welcome to a fun addictive Arcade game on 123onlinegames.com – Le Chat Fonce game. This game gives you more than you think: entertainment, much fun, a chance to kill free time and release stress. Especially, this game features increasing difficulties, so it is not easy to get a high score on the first try and players have a chance to overcome their achievement day by day. 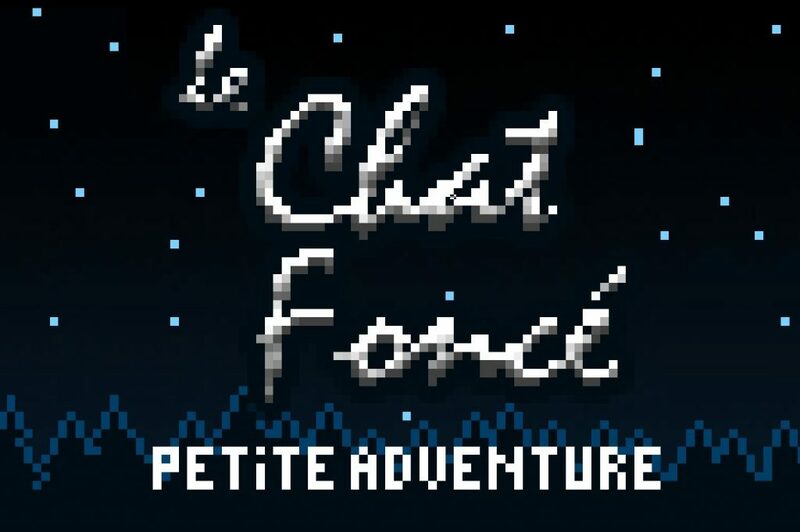 Featuring the high quality with a lovely colorful interface and realistic sound, Le Chat Fonce game will surely give players a feeling of relaxation and the best experience. It is not difficult to learn how to play but hard to conquer all levels. Try it and show us your achievement right now! Good luck and have fun! Use the arrow keys or WASD to move and jump. 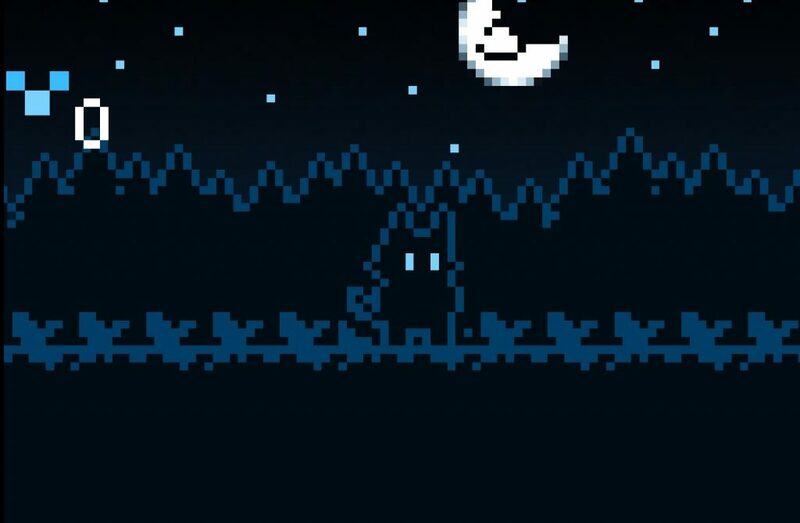 You need to find 100 fireflies to win the game. Don’t worry if you missed one, there are more than 100 total. You also need to find keys to unlock new areas. It takes 3 key fragments to make a whole key. 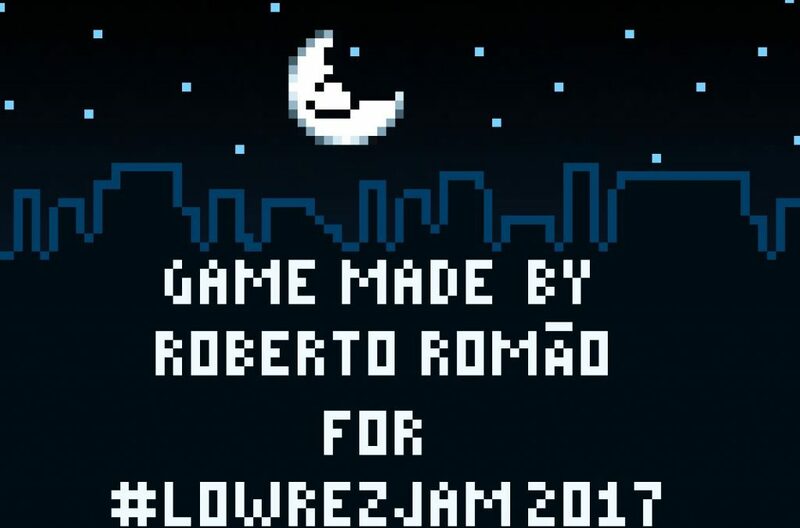 Keep following to check out more games: le chat fonce walkthrough, le chat fonce keys, le chat fonce coolmath, le chat fonce petite aventure. Just play and enjoy.